VorTech pumps are designed by aquarists to be the gold standard for providing flow in marine aquariums. When it comes to broad yet gentle flow, the VorTech design is unmatched. 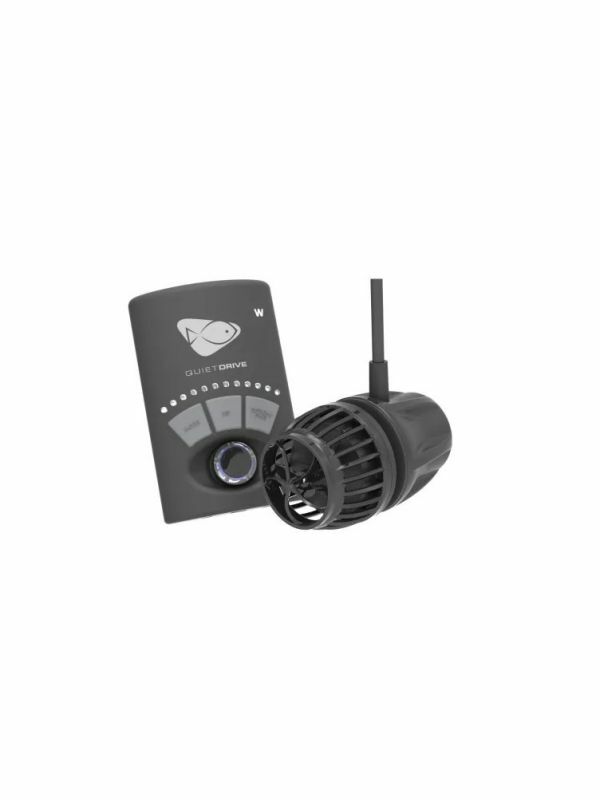 Available continuous operational modes Wave Auto Tune, Feed Mode & Night Mode up to 90% Less motor noise. Communicates with existing WWD and “w” EcoSmart Pumps. Fully compatible with EcoSmart Live via ReefLink. 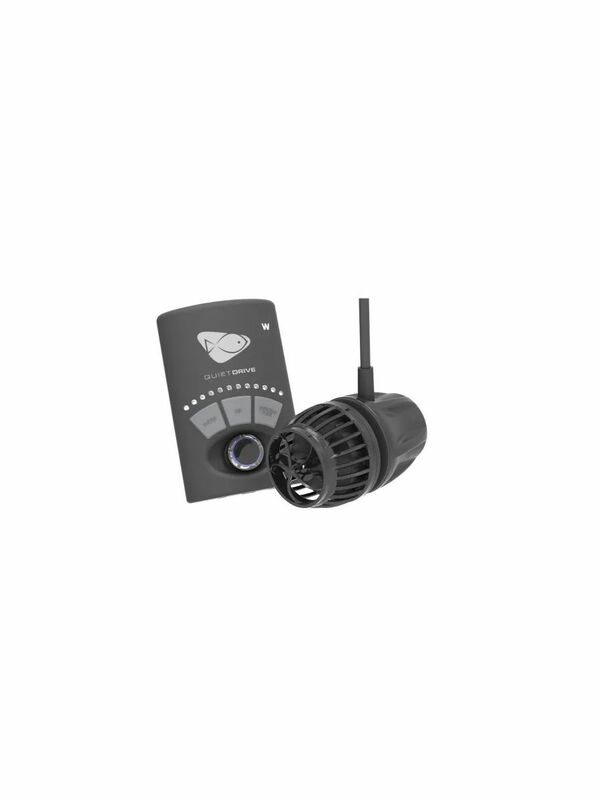 Available as an upgrade for WWD and EcoSmart Drivers. 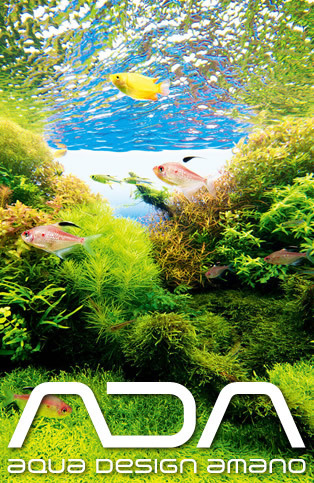 Flow Uncompromised In an aquarium, having the right amount of flow is crucial to the health of the ecosystem. Magnetic Couple At the heart of the VorTech’s success is its unique, patented, magnetically coupled design. No distractions from the beauty of the tank and its inhabitants. No wires in the aquarium. No unwanted heat added to the water column. No risk of electrical discharge harming people or marine life.